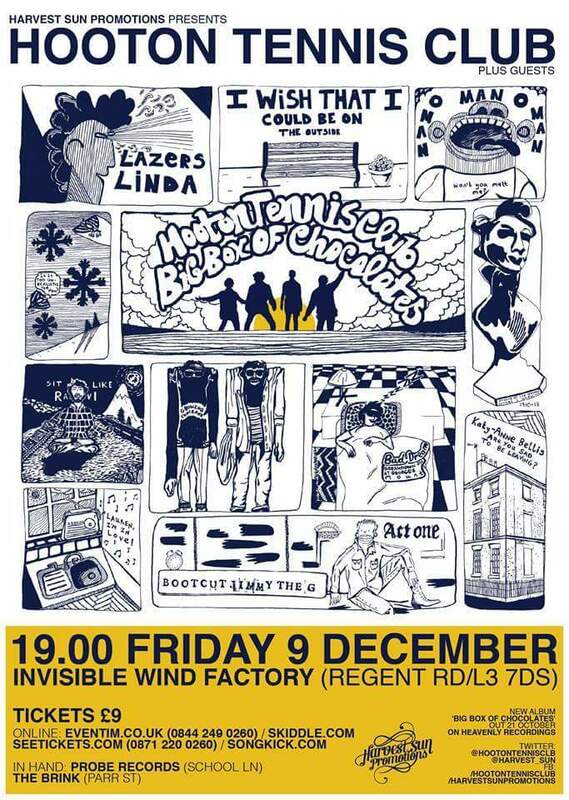 Hometown heroes Hooton Tennis Club return for a heavily anticipated show at the Invisible Wind Factory courtesy of Harvest Sun on Friday, with an amazing support line-up. This year has been amazing for Merseyside‘s own Hooton Tennis Club, from performing in Texas at SXSW in March to releasing their second acclaimed album Big Box Of Chocolates in October, along with a huge tour taking them around the world in the meantime. Now on Friday (December 9th), Hooton Tennis Club return to Liverpool to preform at the Invisible Wind Factory with support from the fun-loving oddities pink kink and another fast rising act Psycho Comedy. 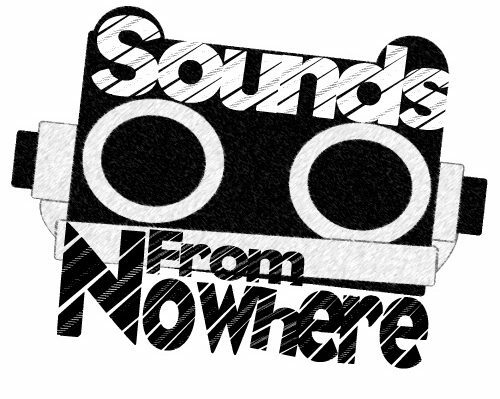 Tickets are still available from Probe, online and likely on the door. This might be one for the history books, and make sure to get down early to catch the brilliant supports.